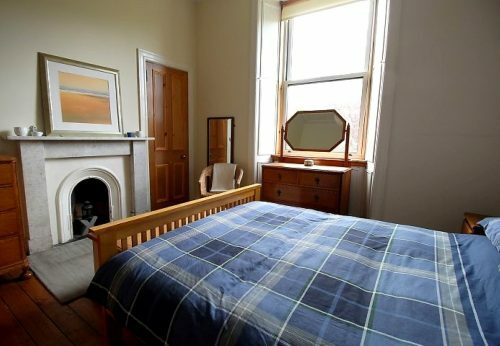 This beautiful flat is in a handsome stone building in sought-after Marchmont, a quiet residential setting a short walk from the Meadows, the City`s financial centre and the University`s main campus, a perfect location close to the financial centre or the University but also a place to enjoy peace and quiet when needed. 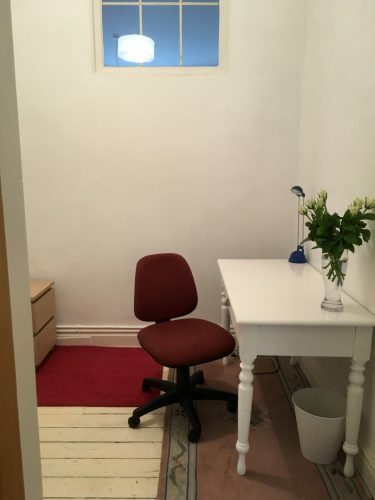 With its enchanting atmosphere, this highly desirable property would suit a professional or a professional couple. 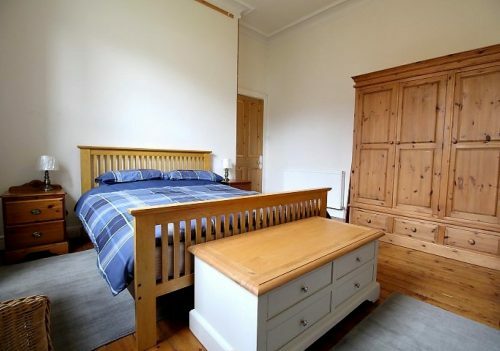 It has a LARGE DOUBLE BEDROOM and a SEPARATE STUDY that could be used as a CHILD’S ROOM. 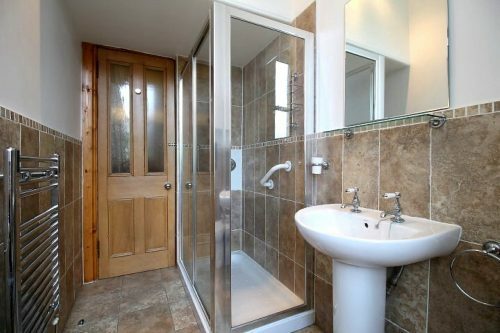 It has a modern bathroom in white with under-floor heating. 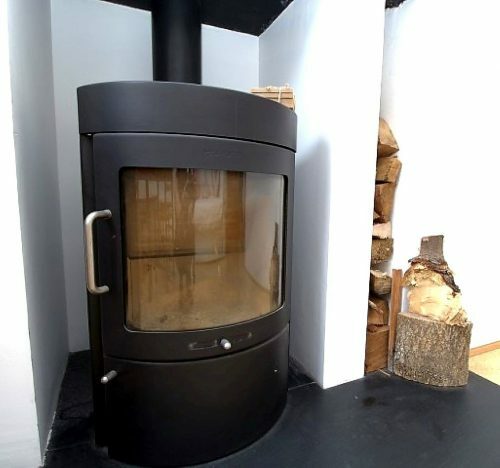 The kitchen-diner, well equipped with modern gas oven and hob, a washing machine and other appliances, has a COSY WOOD BURNING STOVE. 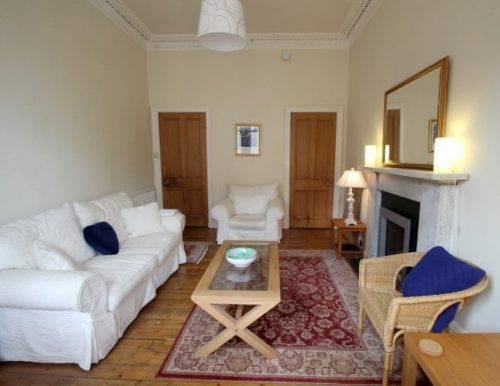 The lounge has a feature gas fire, marble fireplace and cornicing with wide bay windows. 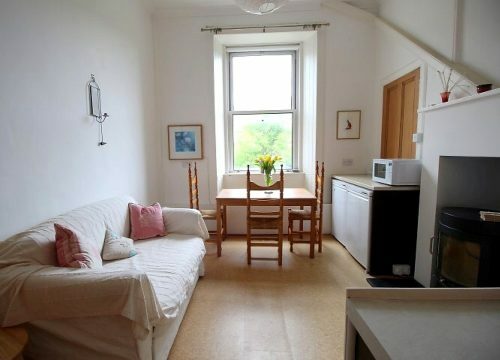 The double bedroom overlooks the shared garden space, enjoying afternoon sunlight. 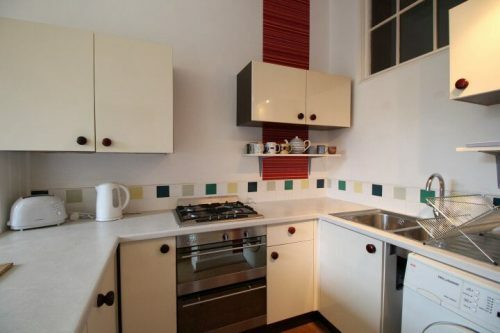 The flat has central heating and plentiful storage throughout. The secured entry, entrance hall and garden are all maintained in prime condition. Pets and smoking are not allowed. 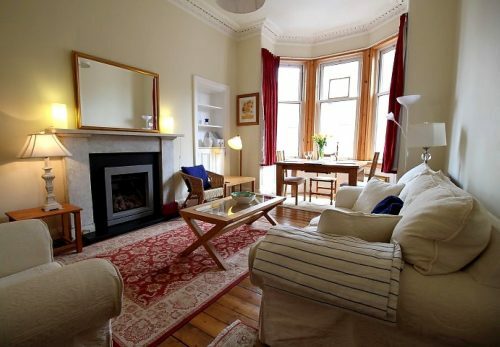 Marchmont is a vibrant community with good local shops, quaint coffee shops, restaurants and bars only 10-15 minutes walk from the heart of Edinburgh. Nearby Morningside has larger supermarkets. A swimming pool and a choice of gyms are close by. Blackford Hill and Holyrood Park offer walks and other leisure activities. Metered Parking is in abundance and residents` car permits are available. 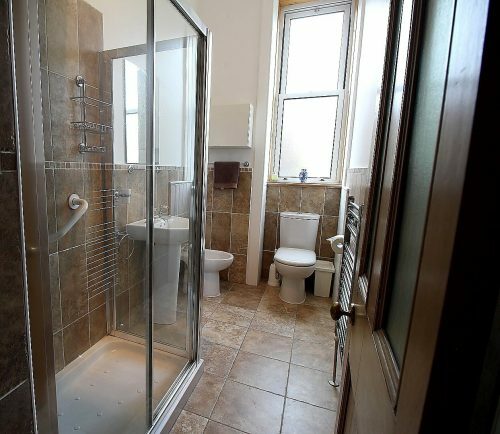 There are good public transport links to Waverley Station, the airport and the national bus station.